The photographer Vitlin Yakov Vulfovich, lived near the city theater, and also had a photo booklet in his house. 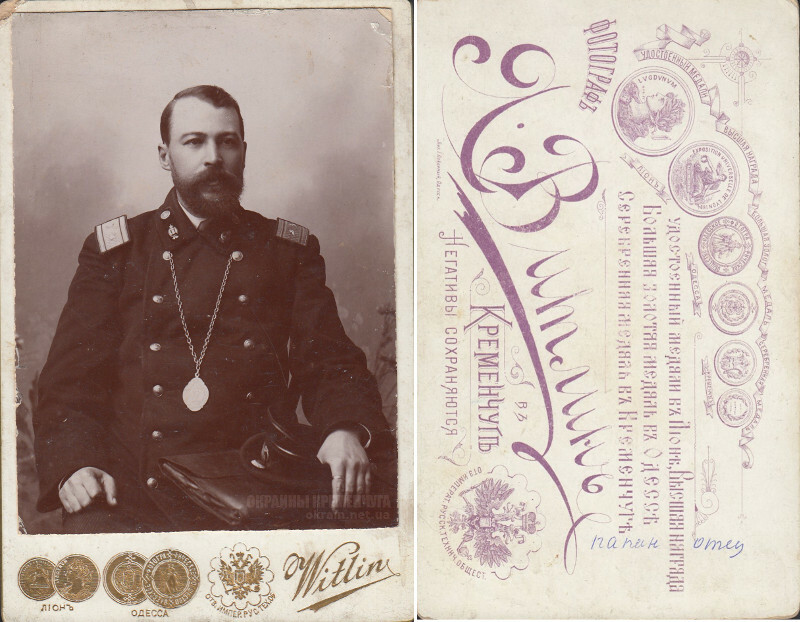 The expert commission of the photographic exhibition of 1891 in St. Petersburg recognized J. Vitlin as worthy of encouraging comments from the Imperial Russian Technical Society. открылась школа фабрично-заводского обучения №11.